One random question: Does Rilakkuma like popcorn? 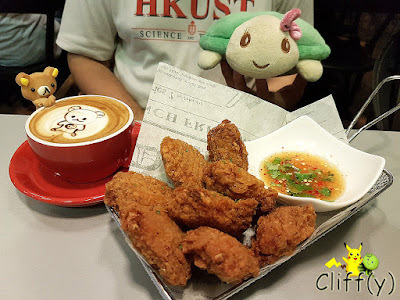 A trip to the east, Changi Village to be exact, brought my BFF and me to Chock Full of Beans. Managed by Redmill Bakery, t's a café serving not only a variety of coffee drinks, but also savoury dishes. 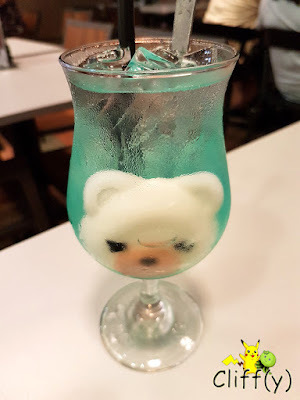 For those interested in 2D and/or 3D latte art, you may want to check this place out. Guess what do I mean by popcorn as mentioned above. 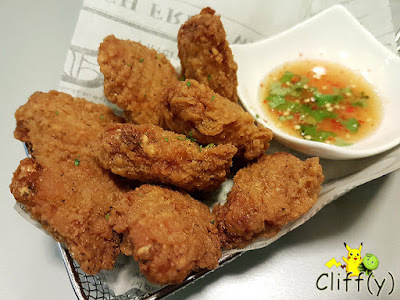 It's always difficult for me to resist the temptation of chicken wings. Deep-fried to golden perfection, the mid-joint pieces were juicy, coated in crispy batter that had been seasoned well. The accompanying sauce featuring fish sauce, chili and coriander leaves tasted so-so though. It might not be stunning visually, especially with the grated cheese clumping together, but it tasted more than decent. 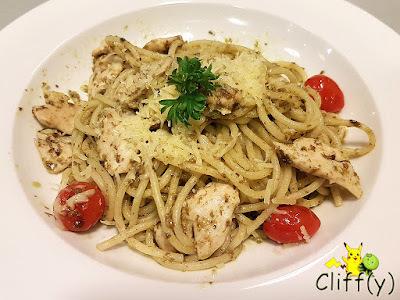 The pesto sauce covering the al dente spaghetti wasn't too heavy, yet highly aromatic. The chicken chunks could be more succulent though. 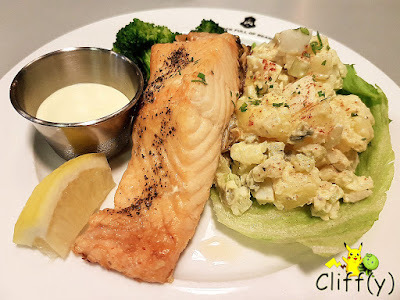 Looking at the salmon fillet, I knew that it was clearly not overcooked. The centre was delightfully moist, while the outer layer was enjoyably flaky. The potato salad wasn't as good as it looked as it was pretty much insipid, while the Hollandaise sauce with wasabi (Japanese horseradish) was weak. Right from the start, I was eyeing on their popcorn latte. Infused with popcorn syrup, the combination of espresso and steamed milk made a good drink of medium strength. Also, I appreciated the fact that it wasn't that sweet. 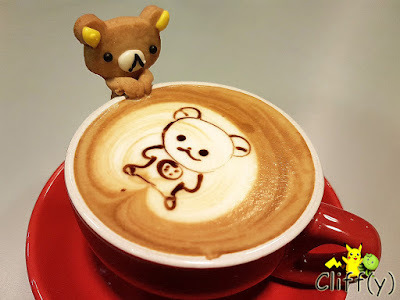 The biscuit in the shape of Rilakkuma was quite hard though, even after dipping it into the latte. My BFF, having preference for cold beverages, ordered the aquamarine-coloured apple lemonade spiked with soda. It wasn't that sweet either, but I was hoping that the apple taste could be stronger. It came with almond pudding. Polar bear, I suppose? The café operates all year long, including on public holidays. 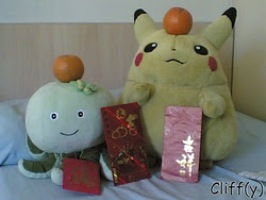 Pika's advice: Even though we didn't order any, they do serve a selection of dessert items. For the love of coffee, you may want to try Espresso Crème Brûlée with Ice Cream, which is priced at S$11.00. *Prices quoted are subject 7% GST.